Anne, Nelly and Manuel find themselves transported right into a video game. The only way to get out again is to score 10,000 points and win the game. To do this, they have to manage a restaurant and juggle the forces of supply, demand and price. Will they be able to get to the magic number and find their way back to reality? Hot Potato! 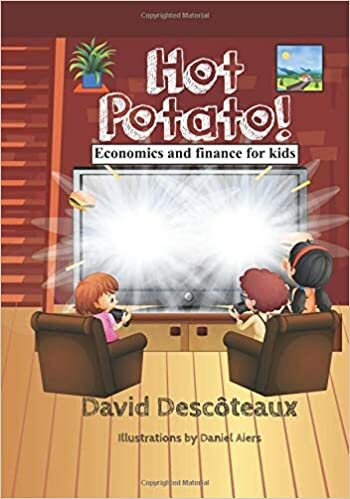 A book about entrepreneurship and the laws of supply and demand, it is the fifth in a series designed to present the principles of economics and finance to young readers through the magic of stories. Available here. ***Paperbacks available within three weeks. 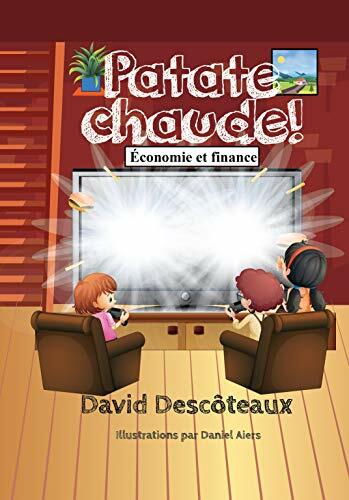 In three weeks or so, volume 5 of the « Economics and finance for kids » series of children books will be available on Amazon. Teaser: Three friends find themselves transported right into a video game. The only way to get out again is to win the game. To do this, they have to manage a restaurant and juggle the forces of supply, demand and price. This will mark the end of a beautiful project for me, and the start of a new one… Download here. Les 4 premiers tomes de ma série sont gratuits jusqu’au 30 décembre en format Kindle. 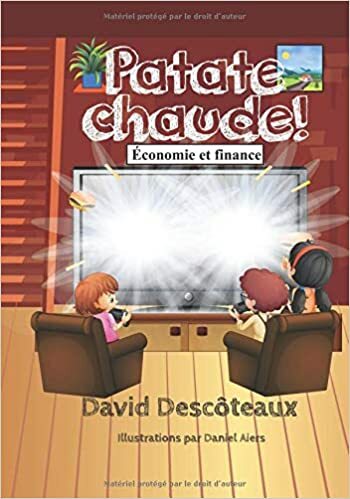 Économie et finance pour enfants, âge 6-11 ans. Téléchargez-les ici: https://goo.gl/LMLAHo Pourquoi je les donne? Parce que si vous les feuilletez et les aimez, vous achèterez peut-être la version papier pour lire à votre enfant, dispo ici: https://goo.gl/64NjgM. Joyeux Noël tout le monde! BOXING DAY! 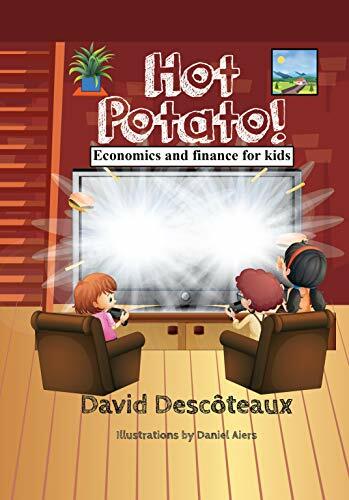 My four children books (finance & economics for kids series) are **FREE** in Kindle version until December 30th. Download them here on Amazon 👉 https://goo.gl/LMLAHo Merry Christmas!